Serving the Dallas/Fort Worth and north Texas area, the Animal Dermatology Referral Clinic (ADRC) is dedicated to the diagnosis and treatment of skin diseases of animals. 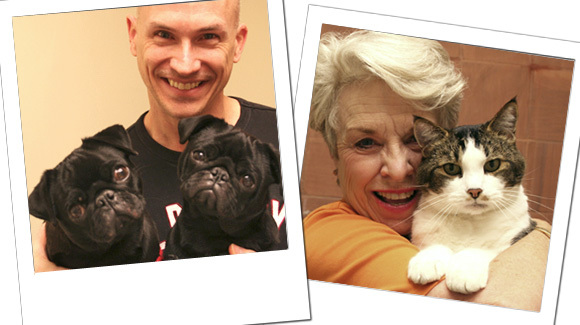 Our board certified dermatologists focus on your pet’s allergy, skin, nail and ear problems. 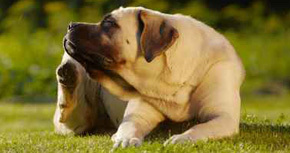 Why see a specialist in animal dermatology? 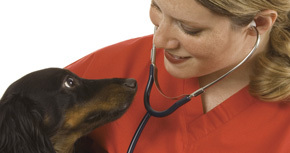 Veterinary dermatologists are trained to recognize subtle variations in allergy and skin diseases, then pursue the most direct and cost-effective diagnostic work-up and treatment. 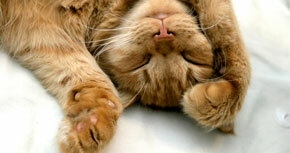 We test, care, and treat your pet back to optimal health. 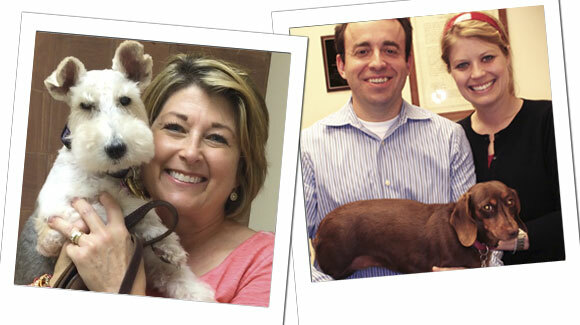 Meet some of our satisfied patients! After each visit to our clinic your family veterinarian will receive a letter that details the dermatologic examination, results of tests completed, therapies instituted, and follow up expectations. Most itchy patients are allergic and have inflammation in their skin. This inflammation causes an imbalance in the normal barrier function of the skin and leads to secondary skin infections. It is best if you avoid grooming your pet and administering antihistamines and/or steroids before your first visit to our office. 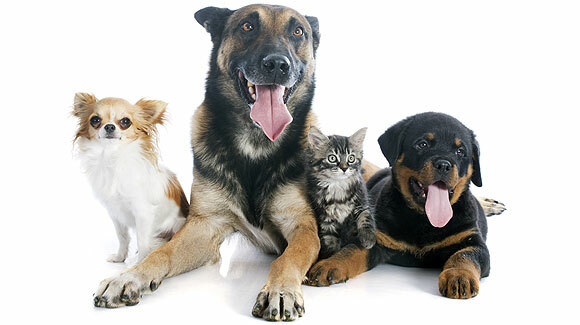 Please discuss a safe withdrawal protocol with your pet’s family veterinarian or our office staff. Our mission is to provide primary care veterinarians, their clients and pets with specialty level diagnosis, treatment, and management of allergy, immune mediated, hormonal, parasitic, infectious, cancerous, and cosmetic disorders of the skin and ears.